Illinois alumnus Stewart S. Howe was a long-time friend and supporter of the University of Illinois and a frequent user of the Library and the University Archives. 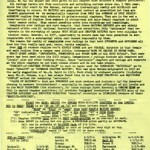 His collection of material dealing with student life, along with his personal and business papers, were willed to the University Archives upon his death in 1973. The collection contains over 350 cubic feet of material, dating from 1810 to the present, including books, journals, newsletters, clippings, correspondence, and photographs. 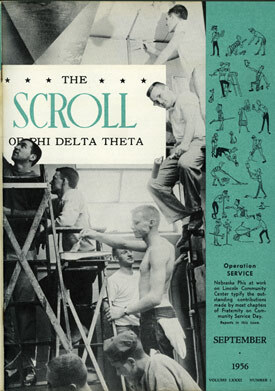 It includes files on student life at over 300 American colleges and universities. 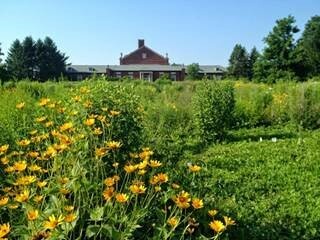 Please visit the Archives database for detailed information on the contents of the Stewart S. Howe Collection. Clyde Sanford Johnson, Professor of Educational Psychology and Social Foundations at California State University-Long Beach, was an important supporter and chronicler of the American college fraternity. The author of many articles and publications about the fraternity system, his most significant work was Fraternities in Our Colleges (1972). He was an active leader in his fraternity, Phi Kappa Epsilon, and played an important role in the National Interfraternity Conference as a member of the Executive Committee and as National Interfraternity Conference Research Editor. He died May 2, 1970. Please visit the Archives database for detailed information on the contents of the Clyde S. Johnson Fraternity Collection. Leland F. Leland and his wife Wilma established Leland Publishers, Inc., in St. Paul, Minnesota in 1933. 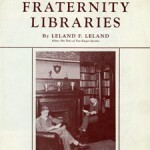 He was editor and publisher of Fraternity Month from 1933 to 1971. Leland was an active and prominent member of Tau Kappa Epsilon. 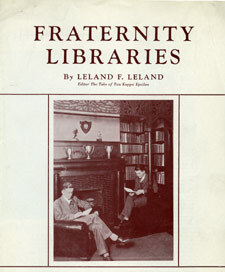 He served as editor and manager of The TEKE journal (1924-49), as well as editor of a 50 year TEKE history, manuals, and many other of the fraternity’s publications. Wilma Helen Leland was editor of To-Dragma. Please visit the Archives database for detailed information on the contents of the Leland Publishers Records. Wilson Benton Heller (Pi Kappa Alpha) was known as “Doctor to the Greeks.” In 1912, Heller started the College survey Bureau to provide annual comparisons of college fraternities and sororities. 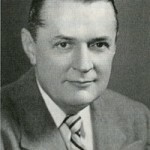 During the 1920’s and 1930’s, Heller was a Hollywood press agent, but gave up that career in 1945 to devote full time to his interest in the fraternity world. 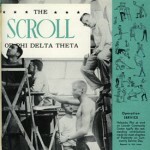 In 1960, he started publishing Fraternity Insider, which attained a monthly circulation of more than 5,000. Heller died on June 30, 1983. 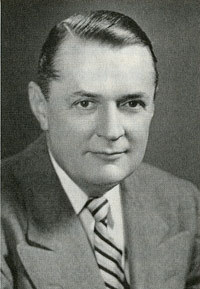 Heller willed the College Survey Bureau and his papers to his friend and Masonic brother William T. Bringham, Sr., former president of the National Interfraternity Foundation. Bringham served 35 years as Chief Administrative Officer of Sigma Chi and Executive Director of the Sigma Chi Foundation. He gave Heller’s papers to the Stewart Howe Foundation and the University of Illinois Archives in 1992. 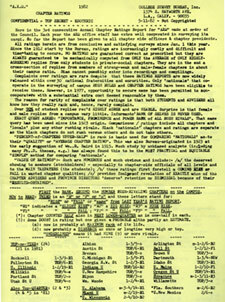 Please visit the Archives database for detailed information on the contents of the Wilson B. Heller Papers.